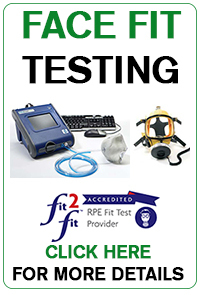 Here at Safety Industries we cover a range of footwear. Listed below you will see our range. Above is a table depicking what each product covers in safety. Each boot description is categorised. 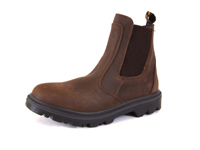 This is shown in the title and starts with an S. So for example a Nubuck boot is an SB, which cover means it has a steel toe cap, is acid & alkali resistant, oil resistant, heat resistant sole, anti slip and leather upper. Of course, this is a small range and we can order others. 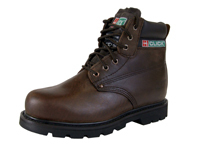 Download the Chukka Boot information sheet by clicking the icon. Wheat nubuck water resistant flexi hiker. Steel toe cap and composite mid-sole. Padded collar and tongue. Download the Apache Boot information sheet by clicking the icon. Download the Black Goodyear Welt Boot information sheet by clicking the icon. 200 Joule steel toe cap, Shock absorber heel, Steel Midsole, Anti-slip, Leather upper, Anti-static, Acid & Alkli resistant sole, Oil resistant sole, Heat resistant to 300C, Water Penetration Resistant, Conforms To EN345. 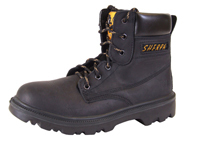 Download the Black Sherpa Boot information sheet by clicking the icon. Restistant to Oil, Acid anf Alkali, Cold Insulating, Ultralight and Flexible, High Sole Adhersion, 200 Joule Steel Toe Cap, Shock Absorber Heel, Conforms to EN345 S1P. 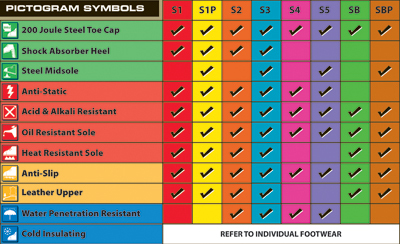 Download the Tan Rigger Boot information sheet by clicking the icon. 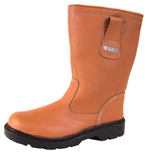 200 Joule steel toe cap, Shock absorber heel, Steel Midsole, Anti-slip, Leather upper, Anti-static, Acid & Alkli resistant, Oil resistant sole, Heat resistant to 300C, Water Penetration Resistant, Conforms To EN345. 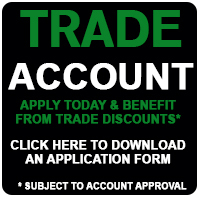 Download the Dealer Boot information sheet by clicking the icon. S1P Dual density PU anti-static sole, 200 Joule steel toe cap, Steel Midsole, Shock absorber heel, Anti-slip, Part leather upper, Anti-static, Acid & Alkali resistant, Oil resistant sole, Heat resistant to 200C, Conforms To EN345. Download the Black Trainer information sheet by clicking the icon. Anti Slip, Anti Static, Water Resistant. 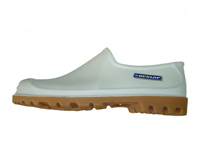 Steel Midsole, Steel Toecap, 100% waterpoof, Oil resistant outsole, Various chemical resistant. 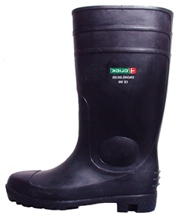 Download the Wellington Boot information sheet by clicking the icon. 200 Joule steel toe cap. Self - clean tread pattern. Oil resistant outsoles. Water repellent full grain leather upper. Cushion sock & foam padded tongue / collar. Goodyear welted with storm welt.